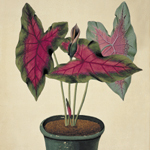 Potted Histories is a voyage of discovery though some of the treasures of botanical painting held in the world famous archives of the Natural History Museum in London. 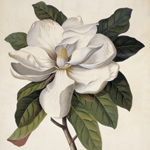 The history of garden plants is one of science and adventure, mirrored by the stories of artists who have recorded the plants in exquisite and devoted detail. Every garden plant has a story to tell - some are from the harshest environments on earth, some have flowers which mimic rotting flesh, while still others have a beauty which defies the human imagination. 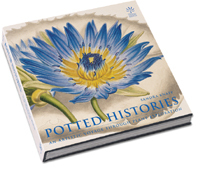 Never before published in a single volume these unique illustrations are beautifully produced and complemented by comprehensive text which will delight and inspire plant lovers, gardeners and artists alike.